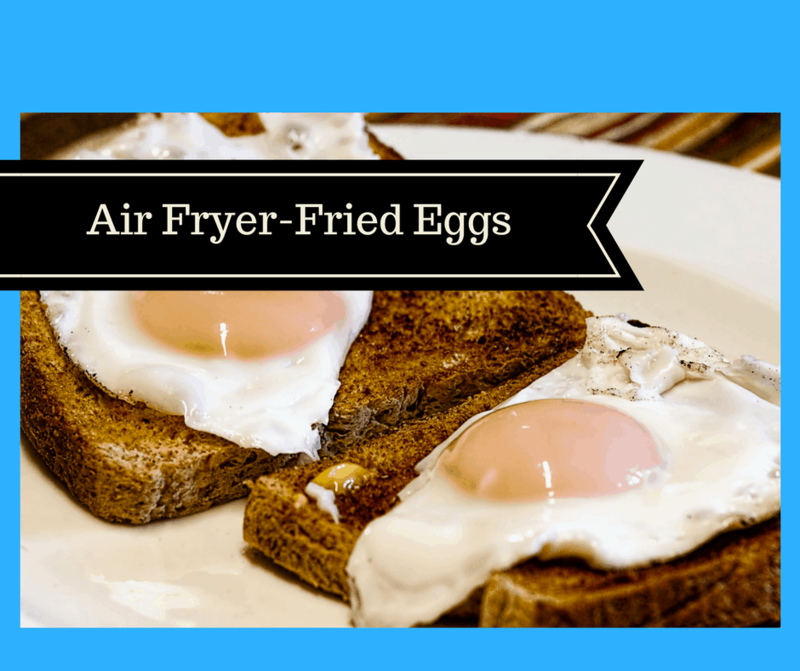 This is one of the most basic things you can make in the air fryer, it’s almost too easy, You have an air fryer and you want to fry an egg…. Otherwise, check out these air fryer pans, that goes right into the air fryer, which, you can use to fry an egg. Take it out and see how it is. Does it need more time, do you like it harder, add a minute. Remember wattage means something, the higher the wattage the less time that you will need. How do you make the perfect fried eggs? Well, I’m here today to give you some pointers. The key to perfect fried eggs is to keep the egg at room temperature for about 20 minutes, before attempting to fry, whether on the stove or the Air Fryer. Today’s fried ggs are a great way to start any breakfast, filled with protein and vegetables, and it should keep you filled through lunchtime. I love using my Air Fryer for all of the recipes, I usually use my burner stove for, they are faster and require less clean up, plus my son travels a ton for hockey, so I can take the Air Fryer on the road, so it saves me money by not eating out at restaurants, since eating out with 20 hockey-playing boys gets very expensive, very soon. My air frying life would be complete if you would publish a cookbook of all your recipes!